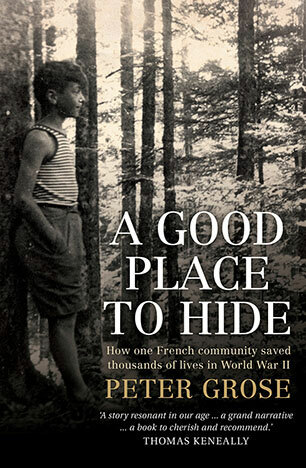 Peter Grose is a former journalist, literary agent and publisher. 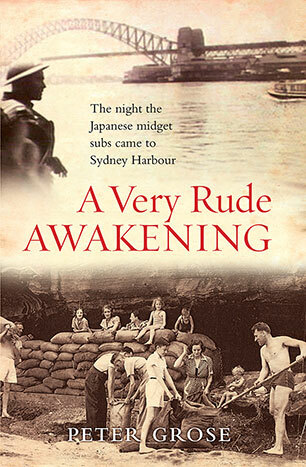 He has published two highly acclaimed books with Allen & Unwin, An Awkward Truth: The bombing of Darwin, February 1942 and A Very Rude Awakening: The night the Japanese midget subs came to Sydney Harbour. In May of 1942, the war seemed very far away to most Sydneysiders - until the night the three Japanese midget submarines crept into the harbour and caused an unforgettable night of mayhem, high farce, chaos and courage. A ground-breaking look at one of the most extraordinary stories of Australia at war. 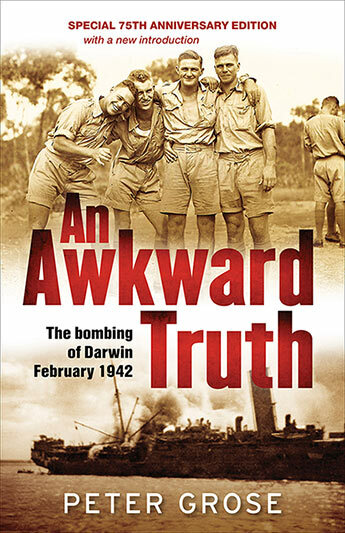 Special 75th anniversary edition of the compelling and very human story of the first foreign assault on Australian soil since settlement - the attack on Darwin by the Japanese in February, 1942. They kept their heads down, they kept their mouths shut and they stuck together to offer sanctuary and shelter to over 3500 Jews in their small villages in the isolated upper reaches of the Loire. This is one of the great modern stories of unknown heroism and courage. 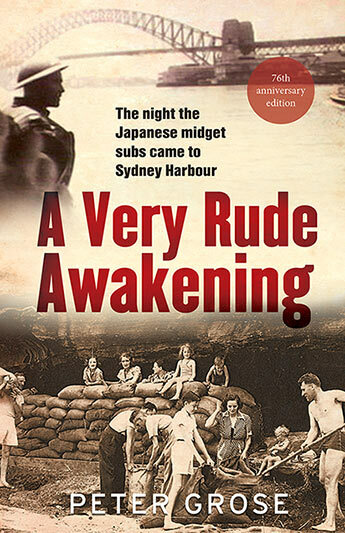 In May of 1942, the war seemed very far away to most Sydneysiders - until the night the three Japanese midget submarines crept into the harbour and caused an unforgettable night of mayhem, high farce, chaos and courage. A ground-breaking new look at one of the most extraordinary stories of Australia at war.